The Renaissance got its start when a group of writers and scholars in Italy began to seek out the knowledge of classical Rome and Greece. 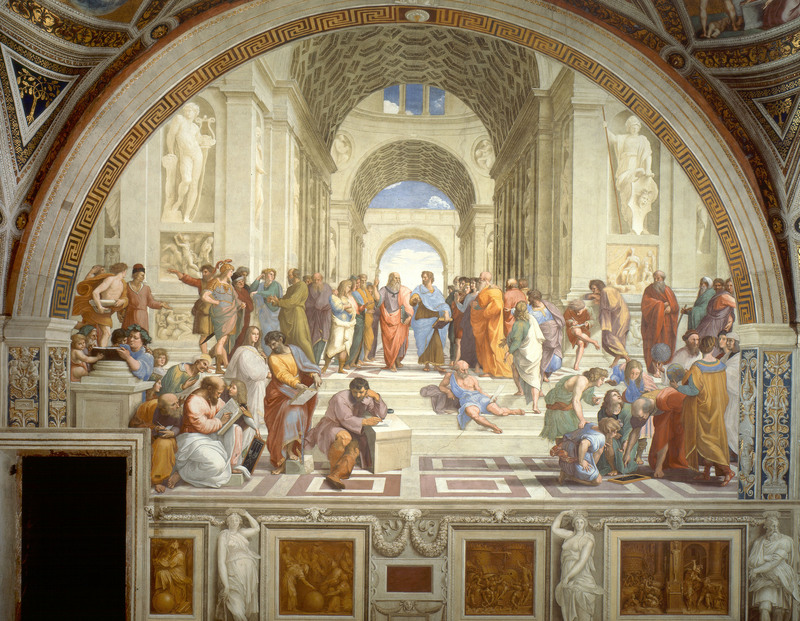 These Italians looked back on Ancient Greece and Rome (the period from about 400 BC to AD 476) as a time when literature, philosophy, art and architecture all flourished. Starting in the 1300s, this new group of writers and scholars began calling themselves “humanists” and they referred to the Middle Ages—the time in which they were living—as the “Dark Ages.” They thought knowledge, education, culture, and innovation were not thriving in their own times. 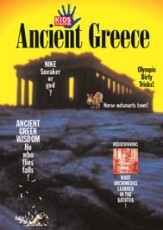 To bring back the “light,” they sought out, re-discovered, and studied books written in Ancient Rome and Greece. They wanted to relight the fire of intellectual and civic life that they believed had been snuffed out since the fall of the Roman Empire. 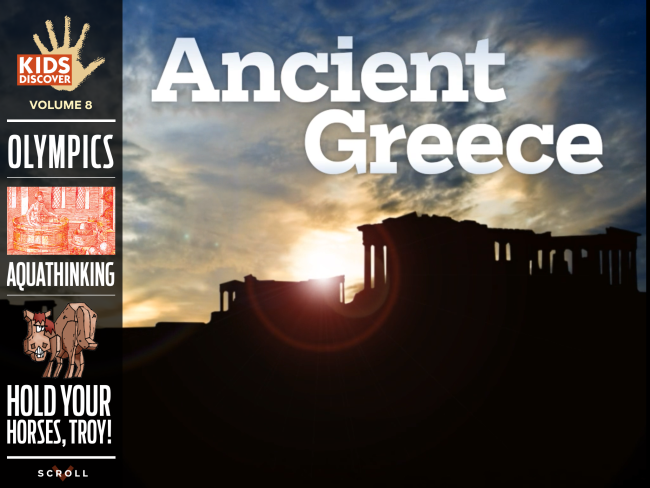 Although the authors of most of these ancient Greek and Roman books had been dead for over 1,000 years, their writing survived in the libraries of Europe’s monasteries. For centuries, monks had been making copies, writing out every word of the ancient texts by hand. Not too many people had read these books during the Middle Ages, but they were there when the humanists went looking for them. 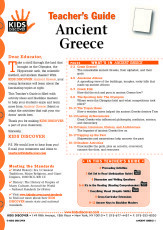 Inspired by the ideas, stories, and beautiful poetry of the ancient Greek and Roman writers, humanists began writing new works of literature in Latin (which they studied) and the “vernacular,” the language that people spoke every day. 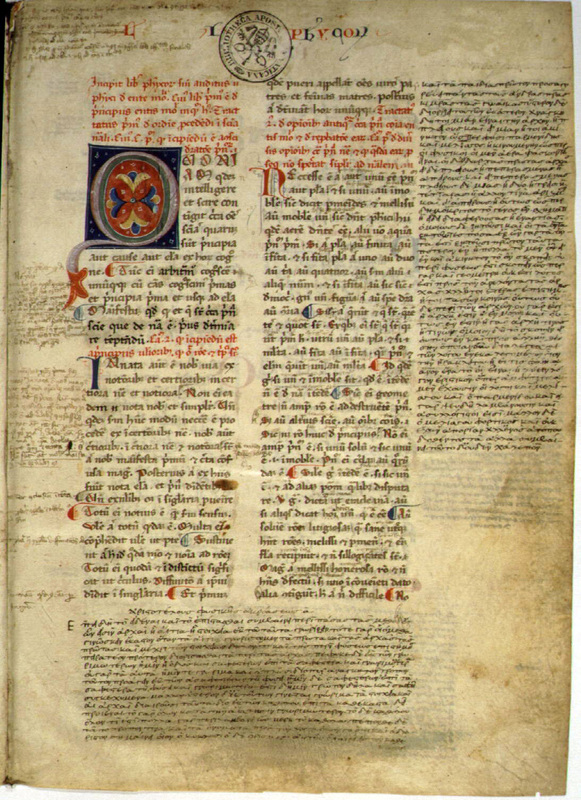 One of the early humanists was Giovanni Boccaccio. In 1348, a gruesome disease called the bubonic plague struck Boccaccio’s hometown of Florence, Italy. The “Black Death” swept through Florence and on through Europe, killing tens of millions of people. Boccaccio survived, and the real-life plague became the background for his most famous book, The Decameron. In it, Boccaccio writes a realistic account of the plague and then a fictional story about seven women and three men who flee the city and spend two weeks passing the time telling stories. The 100 stories that the characters tell became wildly popular. One reason for their popularity was that they were written in Italian, not Latin, so more people could read them. Even so, new books still had to be produced by hand, with scribes writing out every line. That strongly limited the number of books that could be produced. But as the Renaissance progressed, all that was about to change. In about 1450, a man named Johannes Gutenberg who worked as a goldsmith in Germany combined some existing inventions into a brand-new one that would change the course of history. 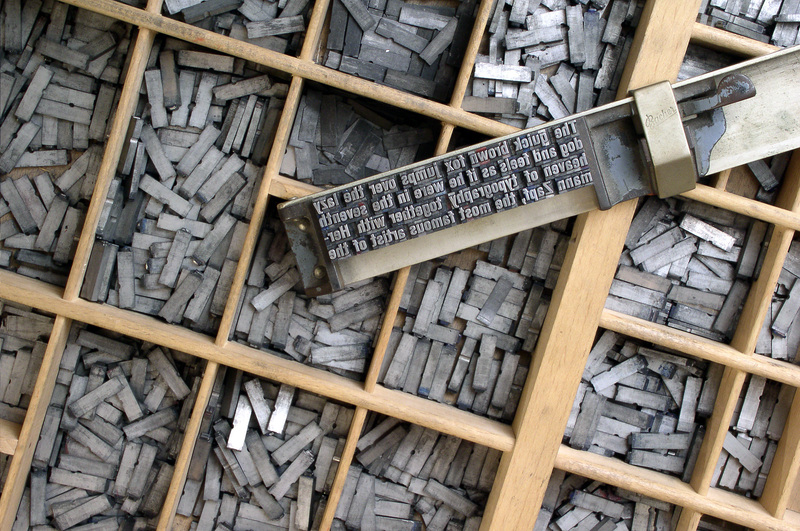 Using his knowledge of metals, Gutenberg perfected “movable type” (something that had already been invented in China). Movable type are little molds of letters and punctuation. They can be arranged in any combination on a rack and then inked for printing. 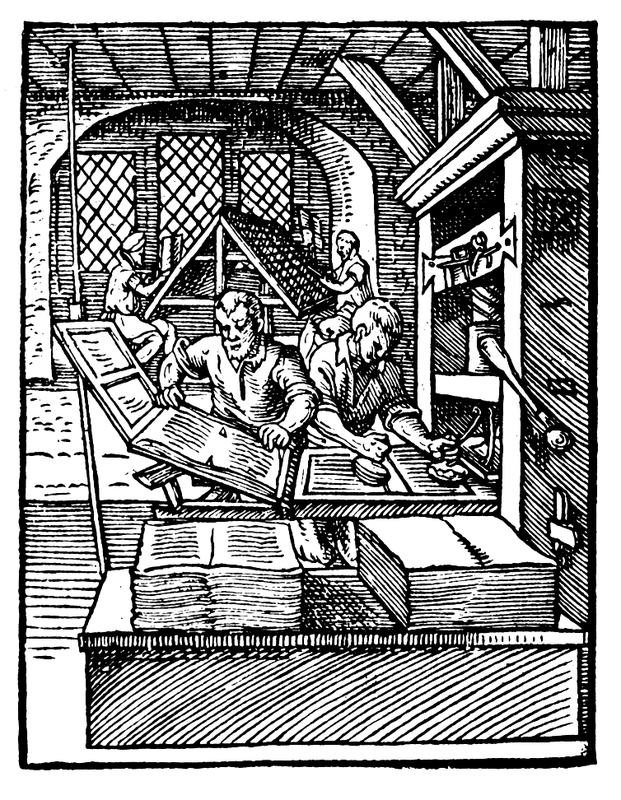 In about 1450, Gutenberg combined movable type with a simple mechanical press—the same kind that was used to squeeze oil out of olives or juice out of grapes—to make a mechanical printing press. Working together, two or three printers could produce over 3,600 pages a day—a lot more than the few pages that a scribe could make copying by hand. The first book produced with the new printing press was the Gutenberg Bible—and it was a sensation. People all over wanted copies. Within a few years, there were hundreds of print shops around Europe—and Italy was the printing capital of the world. Suddenly a book like The Decameron was available in thousands of copies. With the explosion of books came an explosion in literacy and education. More and more people were learning how to read, and more books were being written. The “light” that the early humanists dreamed of was glowing brighter and brighter. 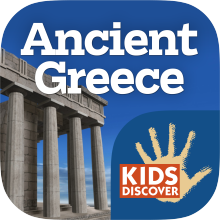 In addition to rediscovering and studying the writings of ancient Greeks and Romans, the humanists dug up archaeological sites to find artworks and learn about ancient Roman architecture. (This was surprisingly easy because they were living in the very cities that had once been the heart of the Roman Empire.) Soon painters and architects were reviving “classical” styles. 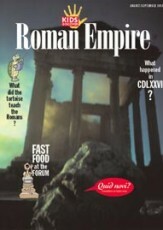 Popular features of ancient Roman architecture, such as columns with capitals, rounded arches with a keystone on top, and large domes, were used in new buildings. 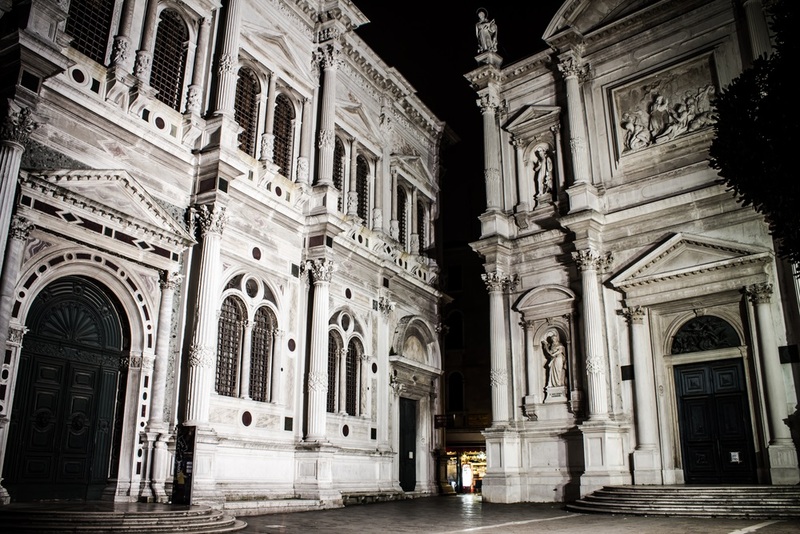 Unlike the helter skelter cityscapes of the medieval period, Renaissance buildings were constructed symmetrically, with one side looking the same as the other. 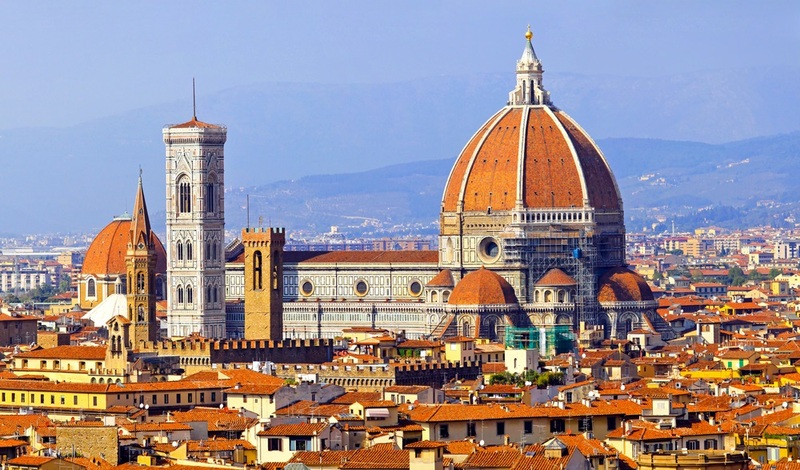 In Florence, the Renaissance architect Filippo Brunelleschi was hired in 1418 to build a gigantic dome on top of the city’s cathedral. 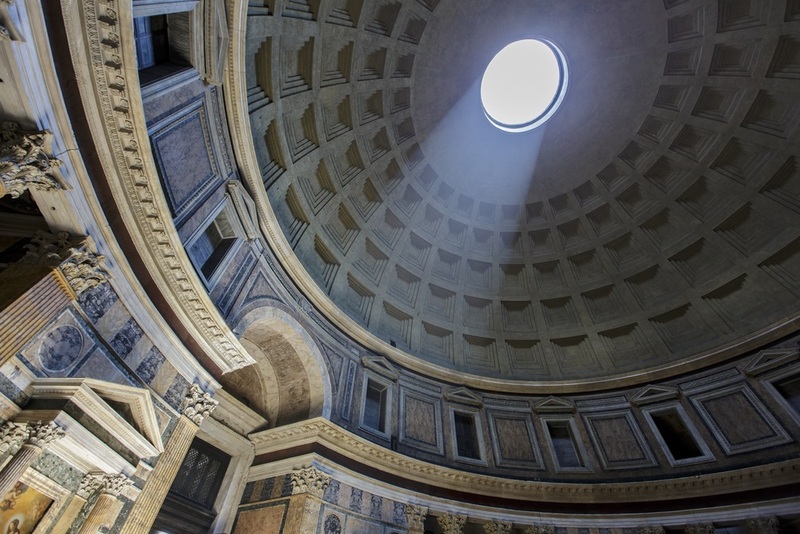 No one had built a dome that big since Ancient Rome, but Brunelleschi had studied how the dome of the ancient Roman Pantheon had been constructed—plus he had some new ideas of his own. One of Brunelleschi’s key inventions was building a supporting structure of circular rings and vertical ribs made out of stone, wood, and iron. Then, when masons began laying bricks to form the walls of the dome, Brunelleschi had them lay the bricks in a herringbone pattern. Using that pattern shifted the weight of the bricks toward the wooden supports. 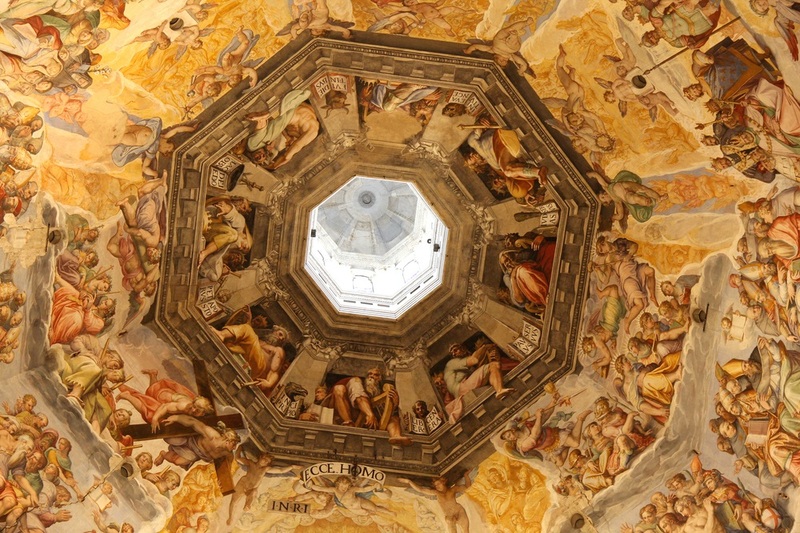 During the construction of Il Duomo, many residents of Florence feared the dome would collapse. But it didn’t—and to this day, Brunelleschi’s dome remains the largest masonry dome in the world. Florence was the cradle of the Renaissance—and in the 1400s, it was the perfect place for new ideas to shine. Instead of being ruled by a king or a duchess, it was an independent city-state, ruled by members of the city’s trade guilds. There were guilds for lawyers, carpenters, bakers, doctors, leather workers, bankers, cloth makers, and more. Although leaders of the city were voted into office by the guilds, one family came to dominate the political scene: the Medicis. 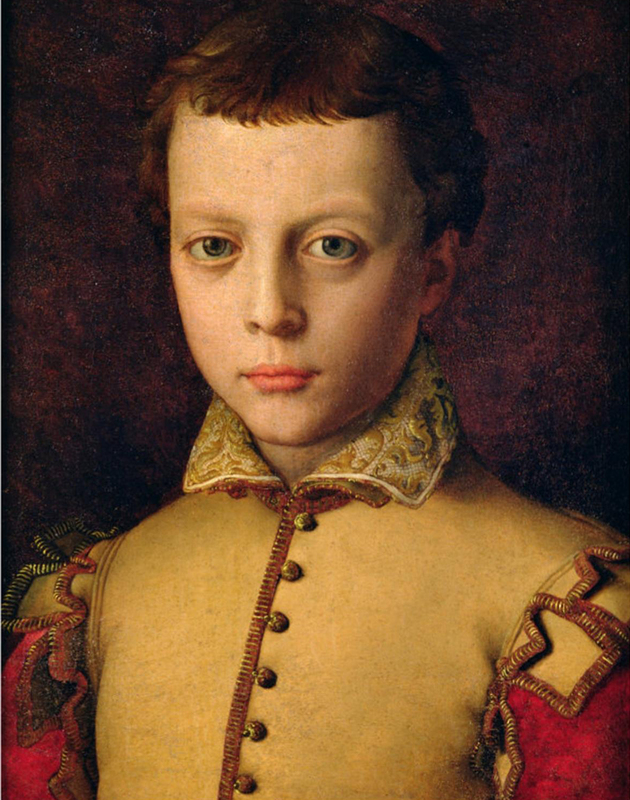 The Medici family had made their money in banking. Throughout the 1400s and part of the 1500s, they led the city of Florence and threw their financial support behind humanist art and architecture projects. Humanist artwork is one of the most enduring features of the Renaissance. 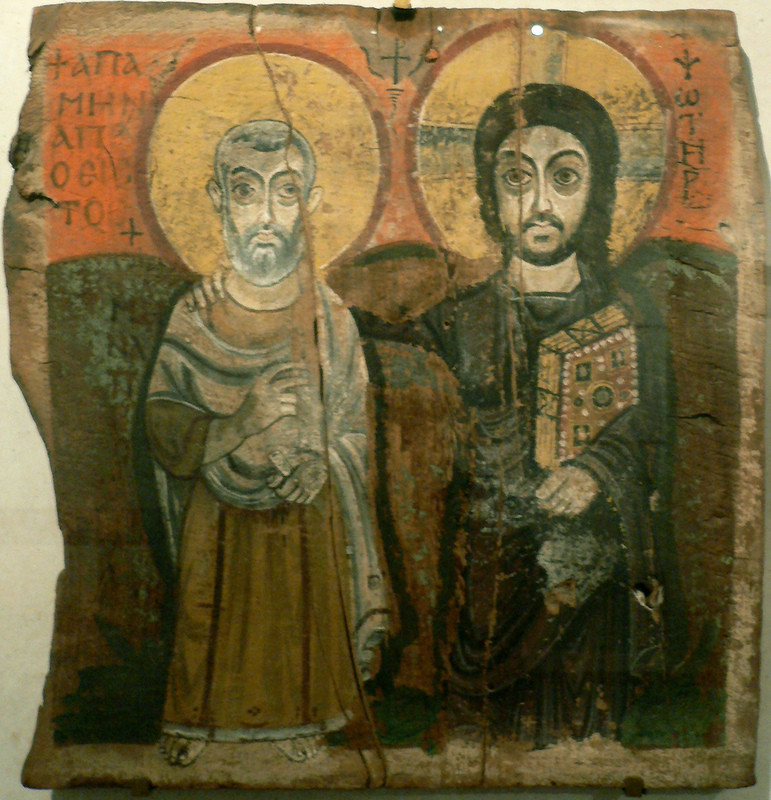 During medieval times, artwork had almost always been religious. And there was still a lot of religious artwork made for churches and chapels during the Renaissance. However, Renaissance artists also began painting and sculpting subjects inspired by Greek and Roman mythology, as well as portraits of real people. Just as humanist writers wanted to use the language spoken by regular people, Renaissance artists wanted to show the world and its people as they really were. In older medieval European paintings—many of which were Christian-themed—subjects and figures are stylized and often stiff. Renaissance artists took pride in the realism of their work. 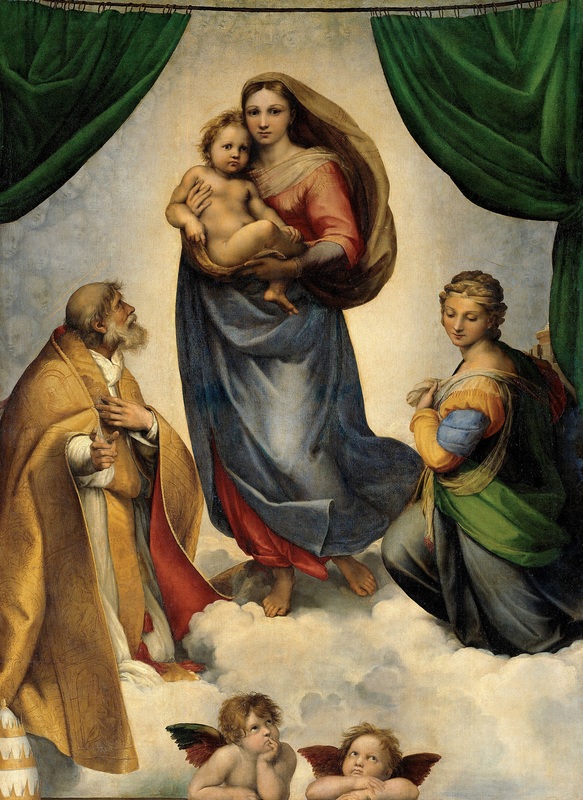 Here is one type of painting in which you can clearly see the change in styles: During both the Middle Ages and the Renaissance, a common subject of religious paintings was Mary and the baby Jesus. In medieval paintings, Mary, Jesus, and various saints were often painted with gold halos, indicating that they were divine. 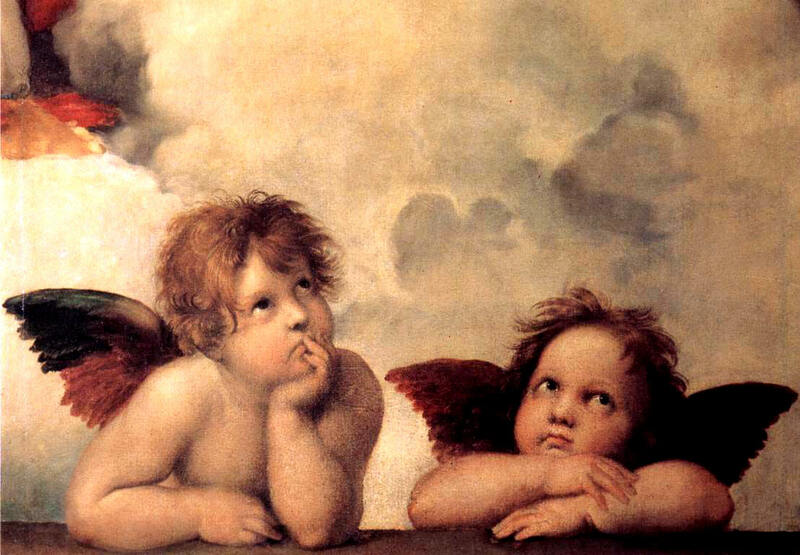 During the Renaissance, the same religious subjects were painted to emphasize their human-ness. How else did Renaissance artists make their work look more realistic? One huge development was the use of linear perspective. With linear perspective, painters could create a sense of depth and distance. Instead of looking flat, their paintings looked like they were in 3-D. Some artists got so good at it that they could use perspective to create optical illusions that fooled people into thinking that what they were seeing was real. To understand linear perspective, imagine you’re standing on a railroad line, looking down the tracks into the distance. The farther away the tracks are, the narrower and smaller they look. Finally, you can’t see anymore and the tracks vanish into the horizon, where the land meets the sky. To make the tracks look real in a picture, you would need to create a horizon line, a vanishing point, and visual rays (called orthogonal lines) that converge on the vanishing point (just like the lines of the railroad track). To complete the sense of perspective, artists also used a technique called “foreshortening,” in which objects that are supposed to be in the distance are drawn smaller and smaller the farther away they are supposed to be. 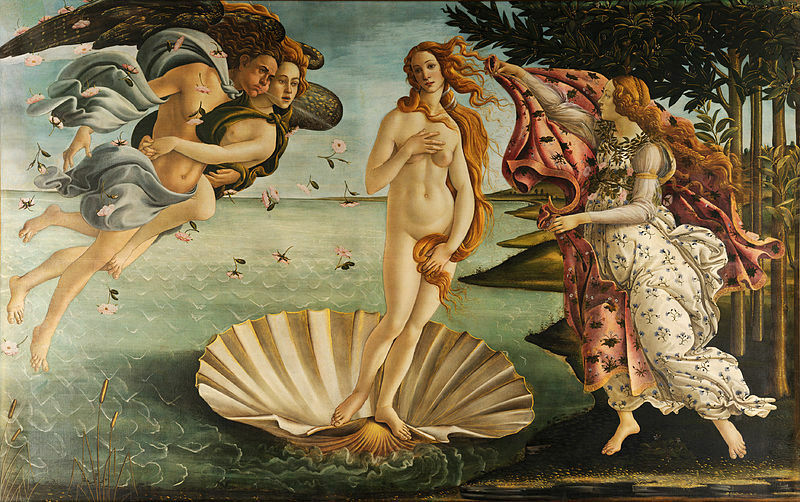 To depict the human form realistically was one of the goals of Renaissance artists. 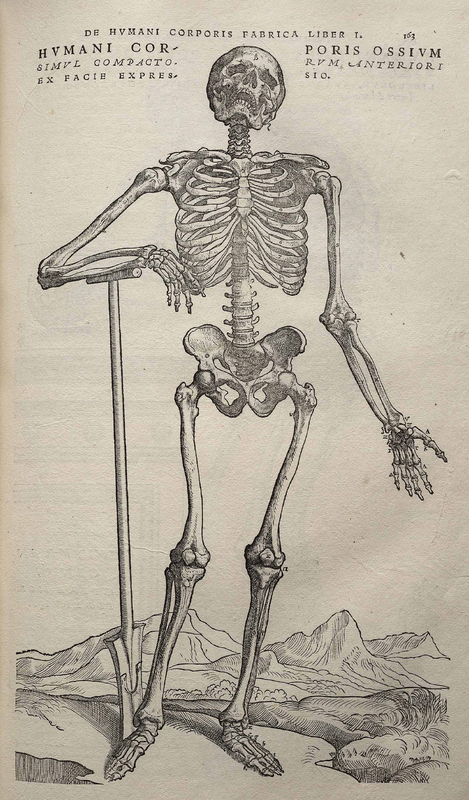 At the same time, Renaissance scientists wanted to learn more about human anatomy. This shared interest led to important collaborations between artists and physicians. 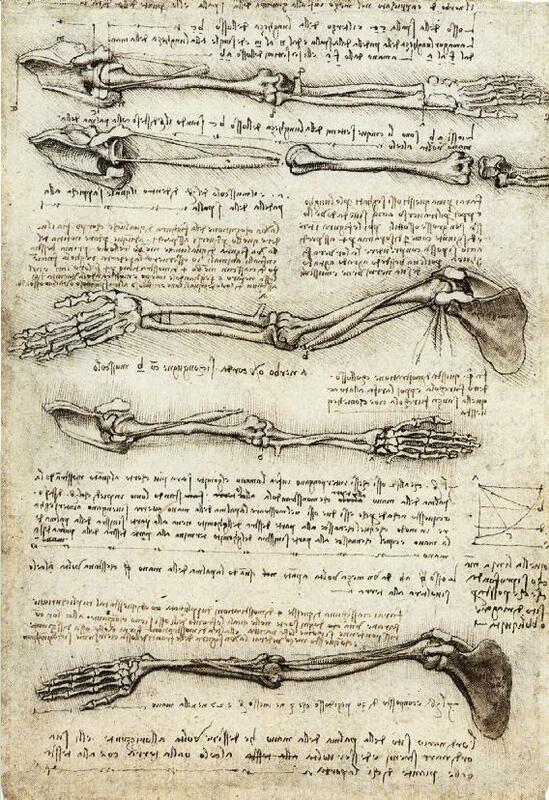 In fact, two of the most famous artists of the Renaissance—Leonardo da Vinci and Michelangelo—teamed up with physicians to perform autopsies on dead bodies, so they could learn how muscles and body systems functioned and what lay beneath the human skin. In exchange, the artists demonstrated how to create accurate anatomical drawings so that what was learned from autopsies could be preserved, published, and shared. Michelangelo, like most Renaissance artists, was fascinated by the human form. One of his most famous works is David. A 17-foot-high statue of the young shepherd who slayed the giant in the Bible story “David and Goliath,” David is sculpted in his birthday suit out of a massive block of white marble. The oversized form of David is both realistic and detailed, down to the bulging veins in the sculpture’s right hand and the tension in the right leg muscles, as if David is in motion and preparing to hurl a stone at an unseen giant. Commissioned by the leaders of Florence and completed in 1504, the statue of David the giant-killer became a symbol of the city’s independence and the liberty of its citizens. One of the greatest artists of the Renaissance, Michelangelo was constantly in demand—and paid handsomely. But the work he did wasn’t just creative. It was backbreaking. 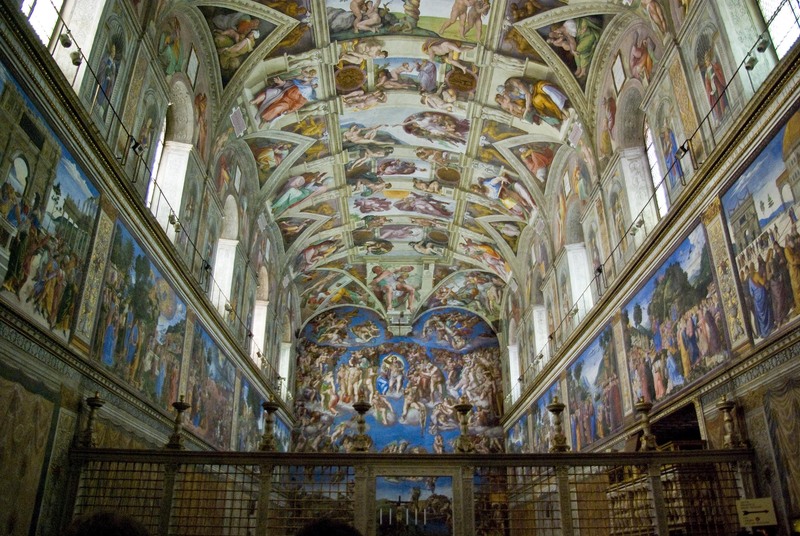 When the pope asked him to paint the ceiling of the Sistine Chapel in Rome, Michelangelo spent four years standing all day on a scaffold with his neck craned back, while plaster plopped down on his face. 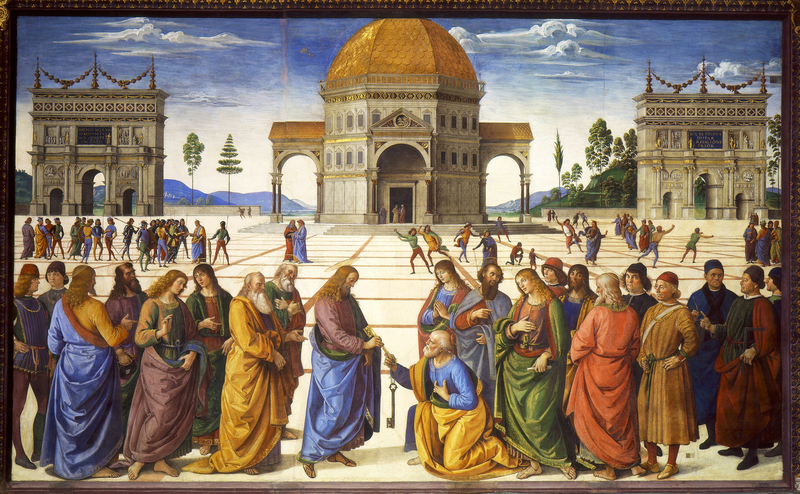 The result is one of the most spectacular artworks of the Renaissance. 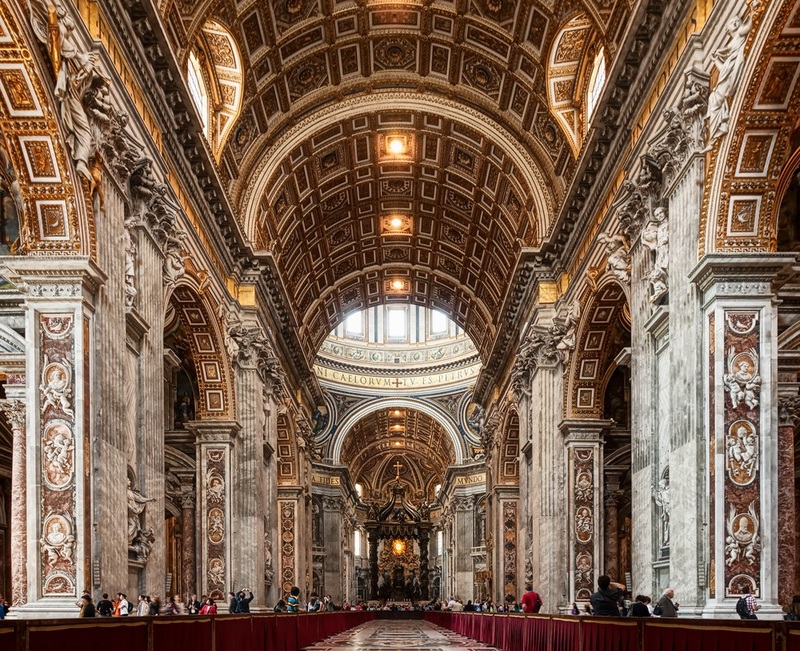 Paintings of scenes from the Bible are framed in paintings of architectural features that look almost real. Angels are painted as if hanging from the rafters—and the whole ceiling appears multidimensional. 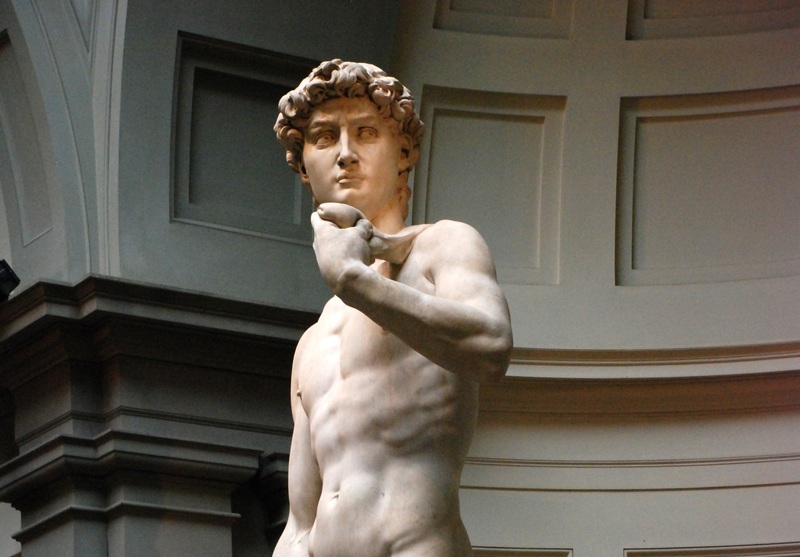 One of Michelangelo’s fellow artists, Giorgio Vasari, wrote that after you had seen Michelangelo’s David, you never needed to look at any other sculpture. 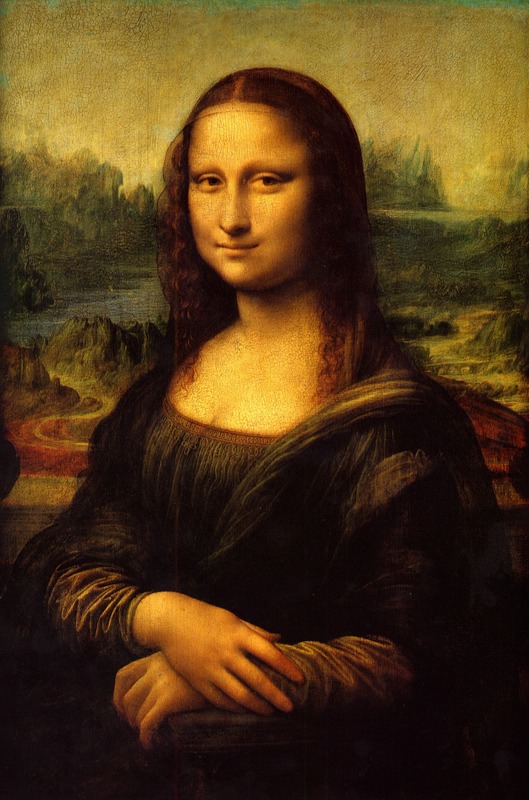 Vasari was equally thrilled by another Renaissance artwork from around 1506 that, to this day, is one of the most famous paintings in the world: Leonardo da Vinci’s Mona Lisa. Vasari wrote that the Mona Lisa was so lifelike that if you gazed at the painting long enough, you could see “the beating of the pulse.” Why was the Mona Lisa such a sensation? Why did Vasari say that it caused other painters to “tremble”? In a time before photography, computers, or copiers, Leonardo da Vinci perfected techniques that inspired other painters for hundreds of years to come. For example, instead of a distinct outline, everything in the painting is slightly “smoky” in an attempt to mimic natural light—something Leonardo had learned about in his scientific studies. 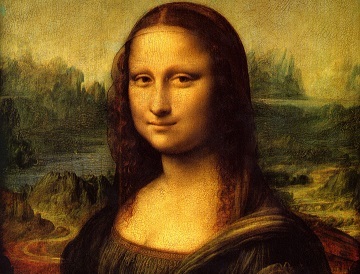 The face of the Mona Lisa seems to naturally glow due to his microscopic layering of transparent paints. Instead of just foreshortening objects in the distance, Leonardo makes them blurrier as objects get farther away—just as they appear in real life.